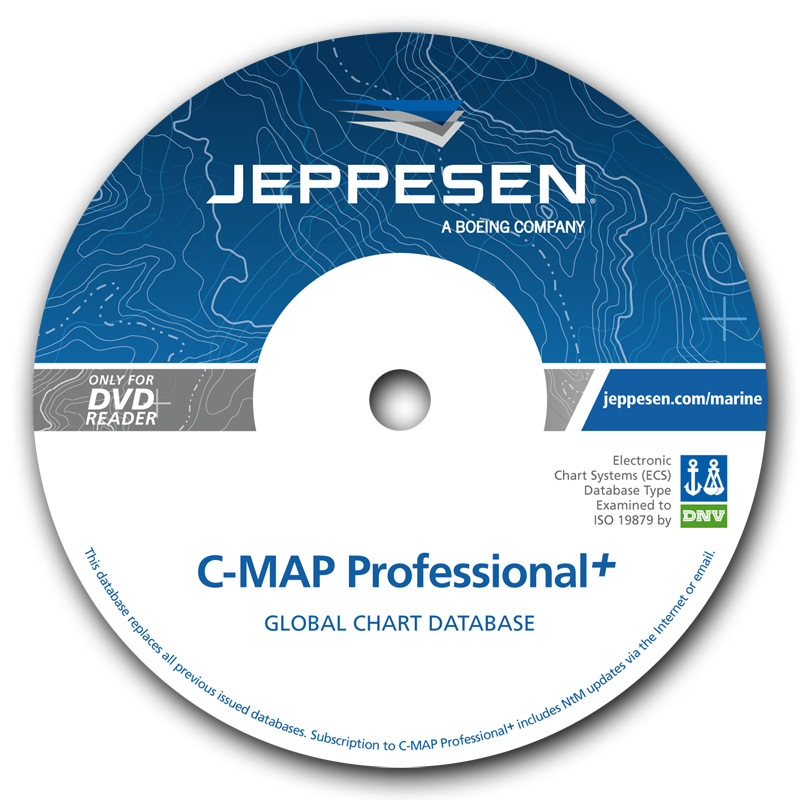 C-MAP Professional+ is an innovative and dynamic worldwide vector chart database produced by Jeppesen Marine, and is mostly derived from paper charts. The coverage is continuously being expanded and new kinds of supplementary data are frequently added the product. This product is distributed in the Jeppesen’s DNV type approved SENC format, CM-93/3. SENC distribution makes the chart data available and secure in a data format ready to be used on the ECDIS/ECS, and is supported by the majority of system brands on the marked. Professional+ is delivered on one DVD. The license structure is based on Zones, Areas and Cells. 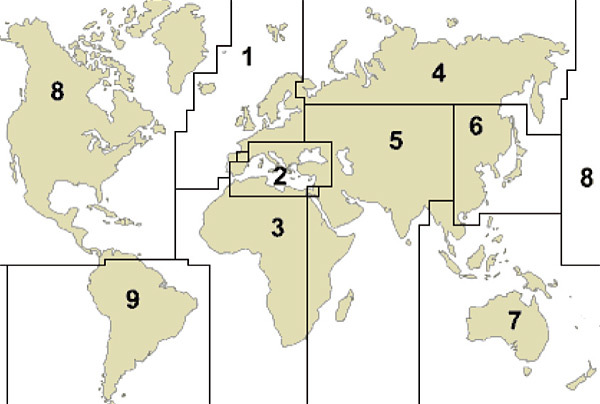 This allows customers to order coverage in accordance with individual needs The entire world is divided into 9 zones, and each zone is divided into several areas. Additionally some special areas are defined. The special areas contain some major shipping routes, and may include parts from several zones and areas. Chart coverage available for subscriptions can be worldwide or any combination of zones and areas. Some zones are divided into cells (4X4 degrees), and these cells are only for purchase (not for subscription).